Thank you for visiting weddingswithstyle.net. We hope our site has helped you with your wedding planning, by providing you with helpful information and service contacts. Please contact us with any questions or to receive up to date advertising information. All of our advertisers have magazines available to give you. 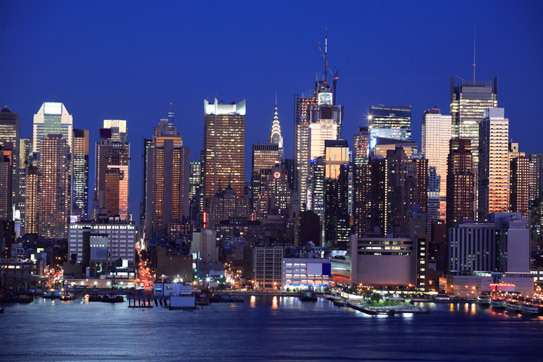 To pick up your complimentary copy of the latest issue, click on the Select Your City page and then click through the categories to find a location near you! 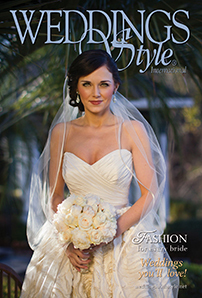 For general information regarding Weddings With Style Intl Magazine, please email the editor.